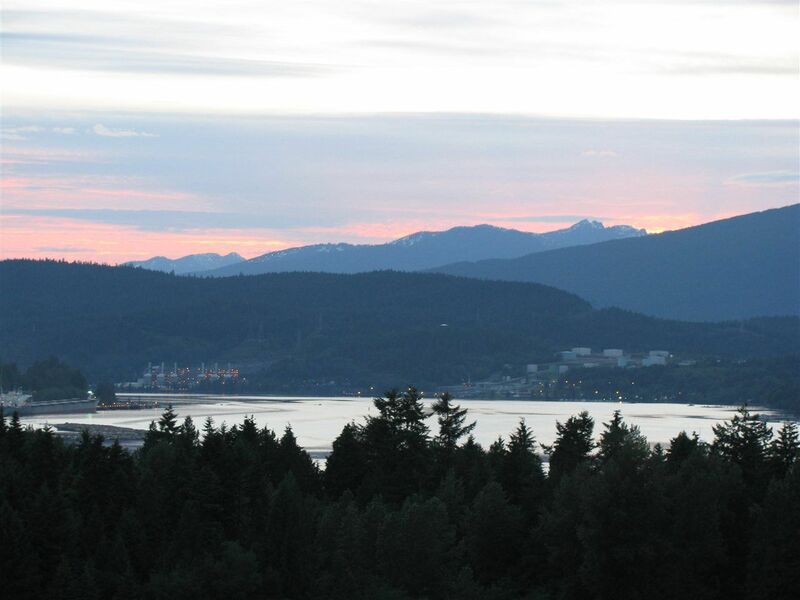 Sahalee, BEST highrise location in Port Moody. Inlet & Mountain Views from this Corner unit. Stainless Steel appliances, gas stove and granite counters. Convenient walking distance to Evergreen Line, WCE, Restaurants, Brewery Row, and Shopping, yet is very tranquil & away from the main streets. Enjoy walking to the ocean & all the nature the surrounding area has to offer. Resort style 15,000 sq ft Canoe Club has pool, hot tub, steam room, tennis court, gym, etc... Bonus 2 parking stalls & large storage locker.